The story focuses on William "the Kid" Nicholson, an artist whom runs into trouble with income tax regularly and is constantly needing to pay it. The story is told through Nicholson's son-in-law who watches as the father-in-law figures out how to get the two thousand guineas needed in order to pay the tax man. However, little scheming is necessary as a woman enters and asks if Nicholson would be willing to paint a portrait of the woman's daughter. 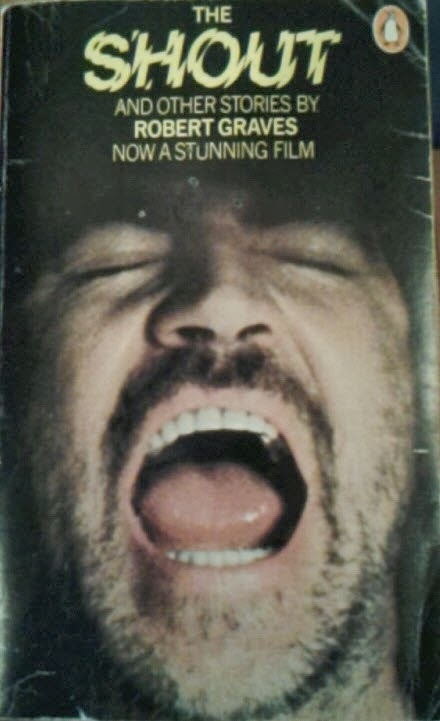 Nicholson agrees but discovers the daughter just died and there are no images of her. He goes about trying to find details of her including her dentist. He explains that she is the spitting image of Lillian Gish and so Nicholson goes off promptly to watch Birth of a Nation (the female lead was Lillian Gish). The mother loves the painting and pays for it. She also buys two other paintings that were in Nicholson's studio (though they were there to be painted over). He reluctantly accepts, appreciating the money and forgetting the problem this will cause for his taxes. The story would have made better sense if I understood the issue with the taxes and the resale dynamics as to how that affected Nicholson. In that regard, it fell a bit flat. It seemed to have some interesting legs while Nicholson searched to find details about the daughter. The fact that he used film to help paint a portrait was fascinating in that film (motion or static) was such a detriment to the field of portraits and art.